Sunnyside Services LLC is a home improvement company. 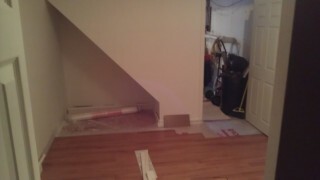 We specialize in flooring installation. We guarantee lowest price on installation. We will beat our competition by 5%. A flooring contractor in Grafton, MA should be licensed with the state insured and bonded with the state. 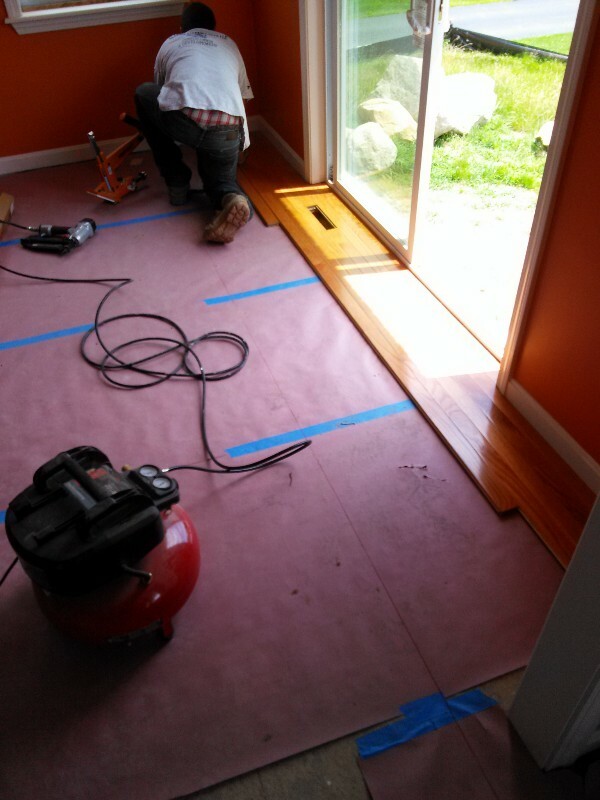 Flooring contractor in Grafton, MA should give free in-home consultation. Flooring contractor in Grafton, MA should do free measure. As a flooring contractor in Grafton, MA I have the proper license, insurance and bonded. I also offer free in home consultation and free measure. 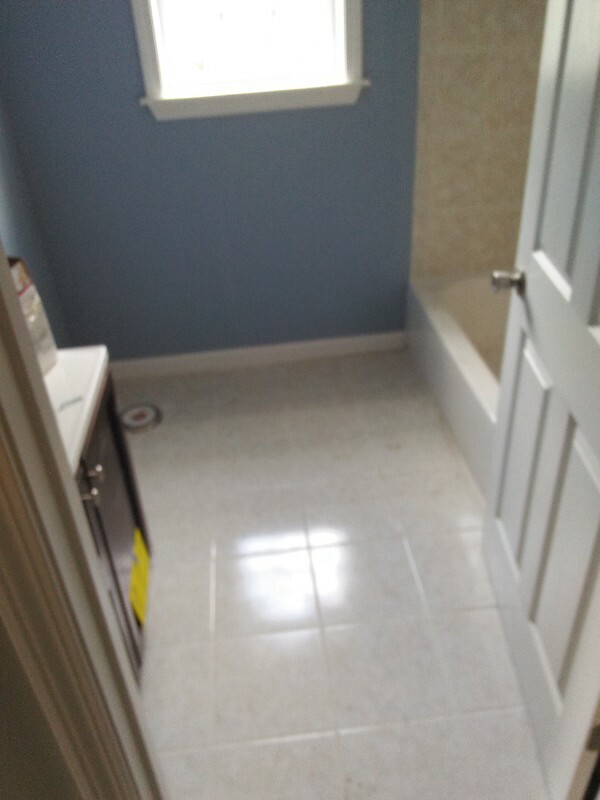 What makes Sunnyside Service LLC so different from others flooring contractor in Grafton, MA? Sunnyside Services LLC is a professional flooring installer company. We Guarantee lowest price on installation. In fact we will beat our competition by 5%. What do you do now? Call all the flooring contractor in Grafton, MA or where ever. Bring me your cheapest quote and Sunnyside Services LLC will save you another 5% of your cheapest quote. For details. Serving Areas: Barnstable county, Worcester county, Franklin county and Providence county. Some of my work below.